Because what are drinks without dinner? We’re not saying we aren’t grateful for the free drinks. We really are. It’s just that sometimes the ladies of Dubai crave something a little more substantial than a liquid dinner. The good news is, many restaurants across Dubai now include food deals as part of their ladies’ night offerings. Whether it’s a discount on the total bill, a special set menu, or even a free dessert, on certain nights of the week you can tuck into a decent feed for next to nothing. 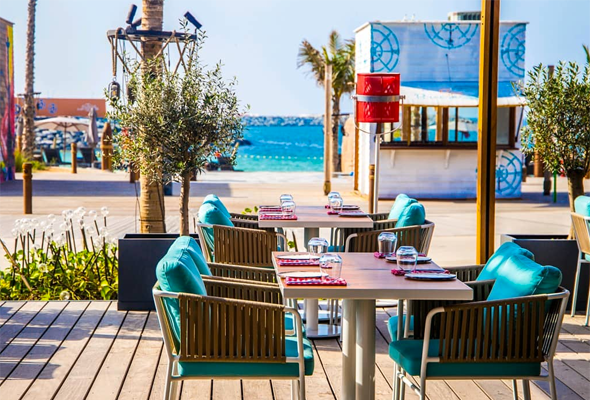 It’s great to see unlicensed eateries getting in on the ladies’ night action too, and this gorgeous Turkish spot has no less than three different ladies’ night deals. On Sundays, you get free mocktails, on Mondays, there’s free kunefe or baklava (yum), and – possibly the best deal – on Tuesdays, when you buy one course, you’ll get one free. Grab your BFF and head there for your next dinner date. 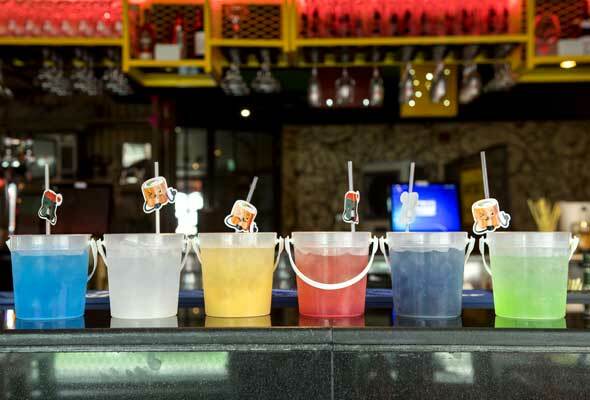 This lively Asian hotspot recently launched a ‘Hello Kitty’ night, where ladies get a three-course dinner and three drinks for Dhs99. The menu includes favourites like bao, pad thai, katsu curry and maki rolls, and there’s roaming karaoke so you have the chance to belt out your favourite cheesy hits (if you’re looking for us, we’ll be the ones who sound uncannily like Mariah). The Scene’s ladies’ night is a stalwart of the Pier 7 circuit (four other restaurants in the tower also have Tuesday ladies’ nights), and you’ll definitely want to head here first for dinner before a big night of partying. With the purchase of any main course, ladies enjoy two hours of unlimited drinks. Il Faro on The Palm not only looks adorable (it’s set in a little lighthouse overlooking the water), but it has a fab ladies’ night deal, too. 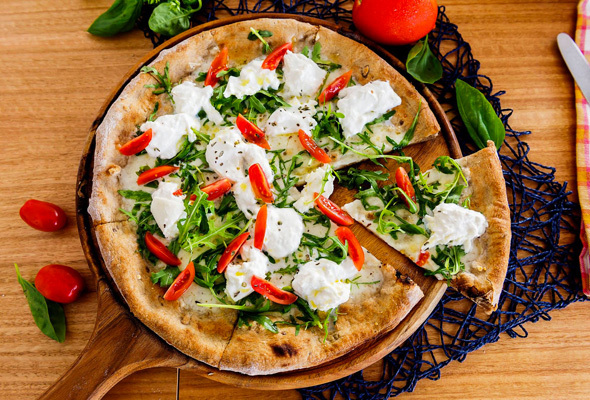 For Dhs150 each, you get unlimited pizza and free-flowing prosecco. You can even bring the boys along to this one – they’ll enjoy the same deal for Dhs195 each. 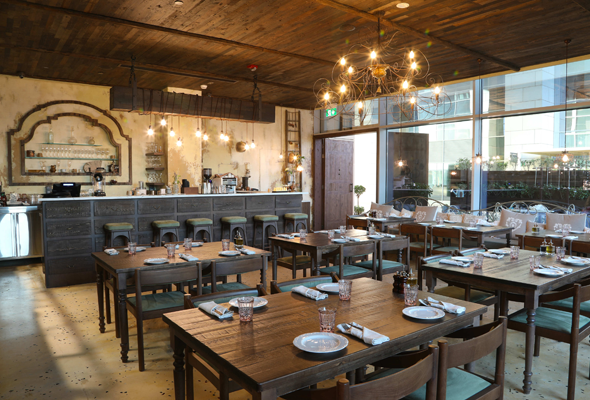 This cosy trattoria in DIFC is the perfect place for a mid-week catch-up, and the good news is they have a new “Ciao Bella” ladies’ night on Tuesdays, where you get 50 per cent off classic Italian dishes paired with unlimited wine. We love everything about Beefbar, from its cool interiors, to its expertly trained staff, to its consistently delicious dishes. 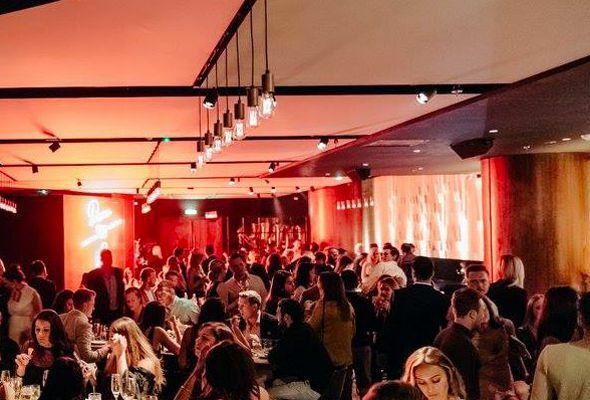 Here’s another reason to put it on your hit list – the venue has a ladies’ night every Tuesday where ladies get three free drinks and 50 per cent off the dining bill. 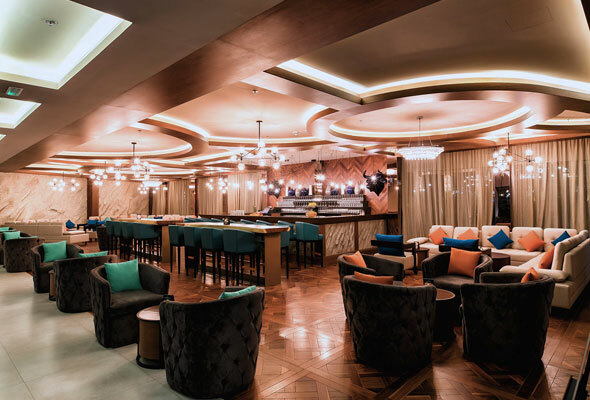 Sleek JBR steakhouse STK not only hands out three free drinks from 7pm to 1am, but it also has a set menu for the girls priced at Dhs199 for two courses, or Dhs239 for three. 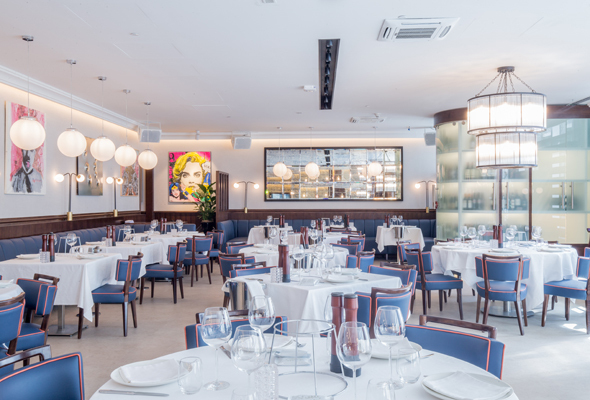 It includes STK signatures like Lil’ Brgs, the 150g fillet steak with STK sauce and french fries, roasted salmon, crème brulee and the much-loved cheesecake. 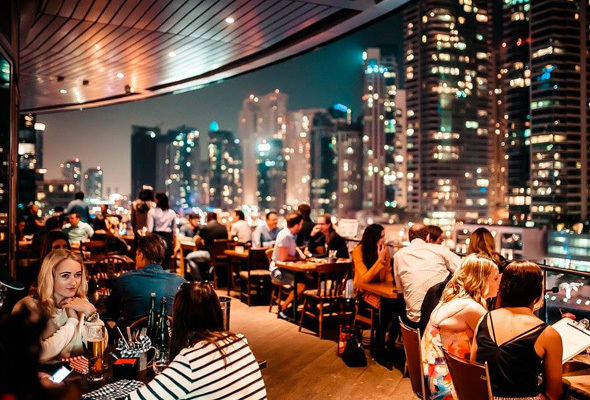 This classy DIFC seafood spot has a ladies’ night offering which includes a welcome drink, set menu and bottle of grape for two for Dhs189. Menus change weekly, but dishes include seabass tartare with avocado & lime, Mediterranean lobster, and catch of the day. Meat lovin’ ladies, you’re in for a real treat. You’ll get 50 per cent off the Brazilian Churrasco experience (which usually costs Dhs299), as well as five complimentary beverages from a selection of wine and cocktails at this newly-opened steakhouse. Our top tip? Go on an empty stomach. Here’s another proper sit-down option. 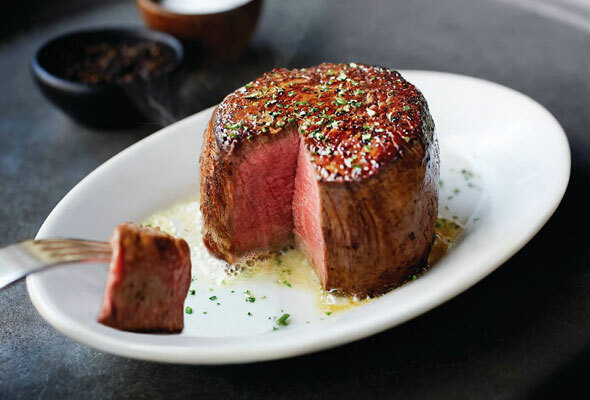 For an upscale dining experience, Ruth’s Chris Steak house is a long-standing ladies’ night favourite. Every Wednesday, you get 50 per cent off main courses from the full a la carte menu, alongside four free beverages, from a choice of wine, beer and spirits.